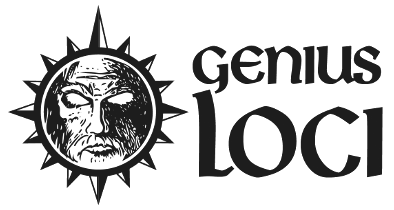 Genius Loci Games: Cartographer's Guide to the Creatures of Eira is now live! 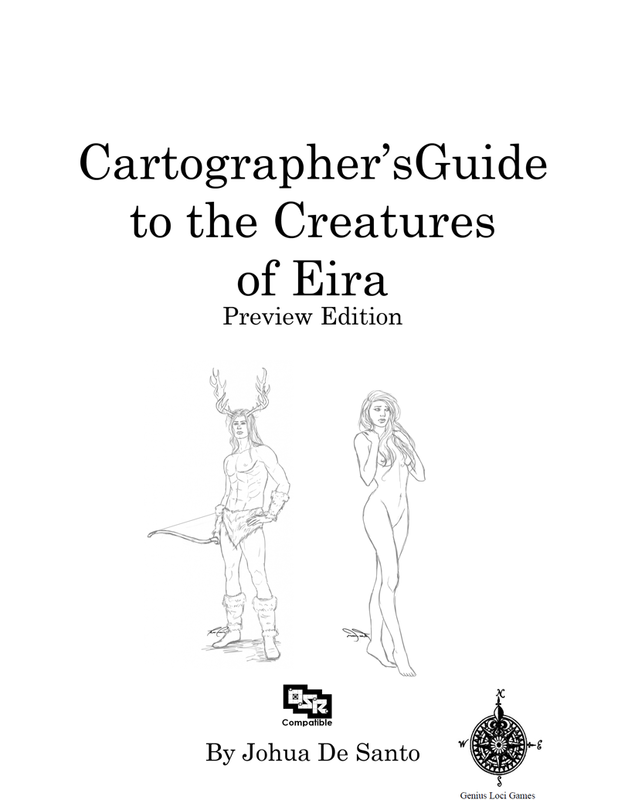 Cartographer's Guide to the Creatures of Eira is now live! The preview edition of my creature guide is now live over at Drivethrurpg. 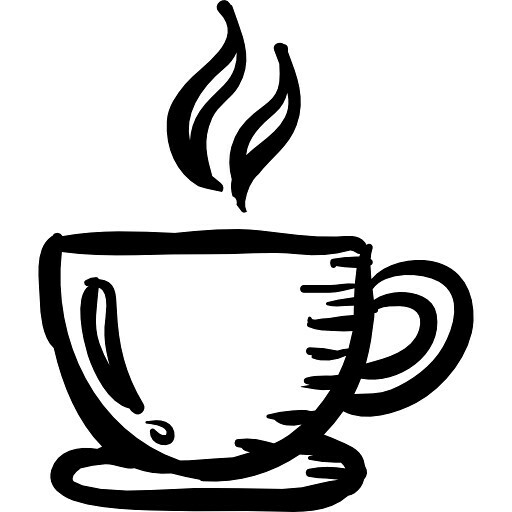 As I've discussed previously, this preview version has all 43 creatures from my blog and adventures. This version of the Creature Guide is a preview edtion due to the lack of artwork or advanced layout styles and as I've mentioned before I am using the funds gained from the preview edition to fund the hiring of artists for the full and final version. So please, pick it up and spread the word!